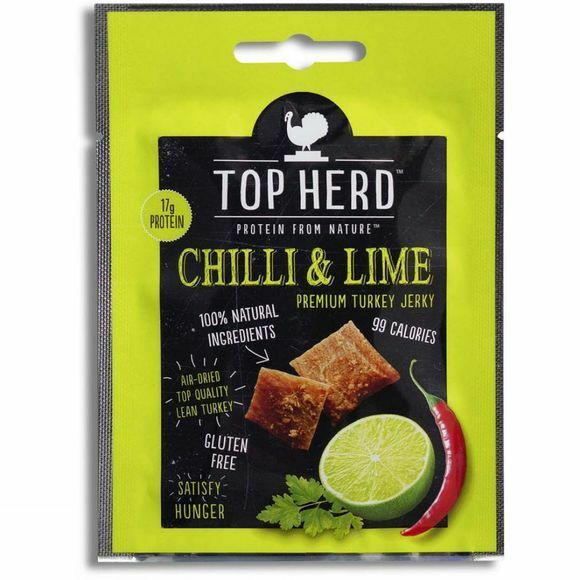 The Top Herd Chilli & Lime Turkey Jerky is inspired by the flavours of Mexico, but not overly spicy. 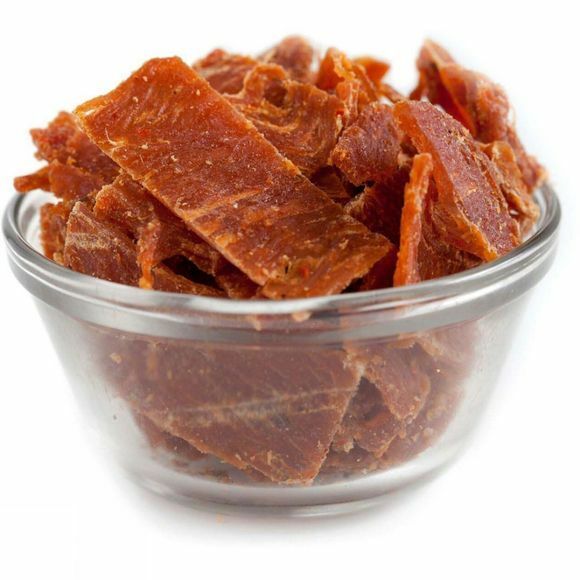 Marinaded top quality premium lean turkey breast for 12 hours in lime juice, chilli & spices. It's a top notch refreshing post work out snack!